Windrose has a diversified portfolio of best-in-class, high-growth, digitally native companies. We hold vehicles via which we invest capital across a wide range of companies, from early stage to growth. 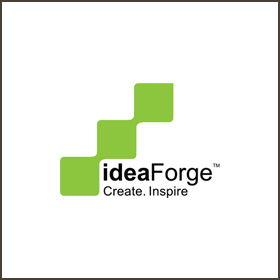 IdeaForge is a Pioneer in the micro UAV segment in India, and their first commercialized products, the NETRAv2 is an indigenously developed micro UAV extensively used by the armed forces in India. We met IdeaForge in their early product scale-up days, where they were looking for support to create a market for the NETRAv2. We saw deep potential in Ankit, Rahul, Vipul and Ashish and the fact that their proposition had a transformative potential in the connectivity, infrastructure and defense space. Favcy mends the broken digital journey of a User for a Brand by mapping, connecting and converting Brand’s Engagements to Commercial Transactions. We saw Favcy with the potential to reduce the gap between a Company’s marketing message and its expected resultant customer behavior. 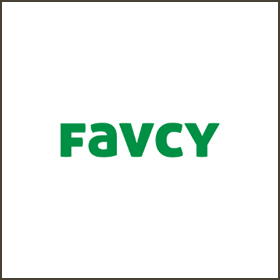 We invested in Favcy at a Market building stage and advised them through the process. 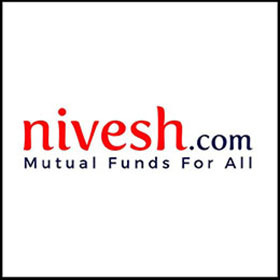 Nivesh is a platform built to serve marginal investors (USD 75 investable) with no current access to public markets. Nivesh has built a large network of agents servicing these customers through their platform in Tier 2 and 3 cities. It is a mass market mutual funds investment platform which simplifies the process of investing in mutual funds. We met Nivesh as a part of a syndicated deal and were happy to co-invest. We invested in Nivesh to enable them to bring onboard the next wave of investors who would contribute to our economic growth story. An NLP based Deep Learning and Artificial Intelligence platform that solves data intelligence for knowledge and service businesses, rendering tailor-made solutions for audit, assurance and consulting businesses through contextual analysis. They make businesses upto 400% more efficient, thereby creating real value by freeing up the precious man-hours, aligning Precily with our investment rationale. 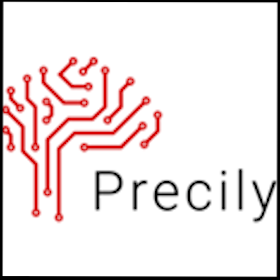 We met the young Precily team at the stage when they were already testing to materialize their product with one of the Big 4 which would fuel their rampant growth ahead. Since then, we have been guiding them to structure their business and prepare for the exponential growth ahead. A proprietary deals engine and pipeline that allows you to scale by tracking and collating data from credible primary sources. It includes a commercial grade BI suite that is increasingly sought out by news outlets. It is enabling the nascent start-up ecosystem in India to mature at a faster rate by providing contextually relevant insights and tools. Being serial entrepreneurs, the founders brought in their experience of scaling up and monetizing similar business. We invested in PaperVC in their Seed Stage when the company was gaining significant product visibility at top customer platforms. STCPL is dedicated to providing an innovative and smart solution for transit requirement by providing flexible, affordable & state-of-the-art transit solution. 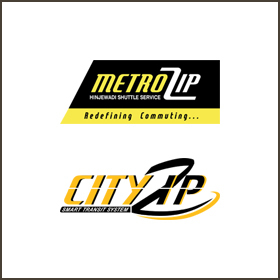 We invested in and advised MetroZip at a Product Seed Stage with a view to improve the product and gain market share. 1.1 Billion Indians own a mobile phone. 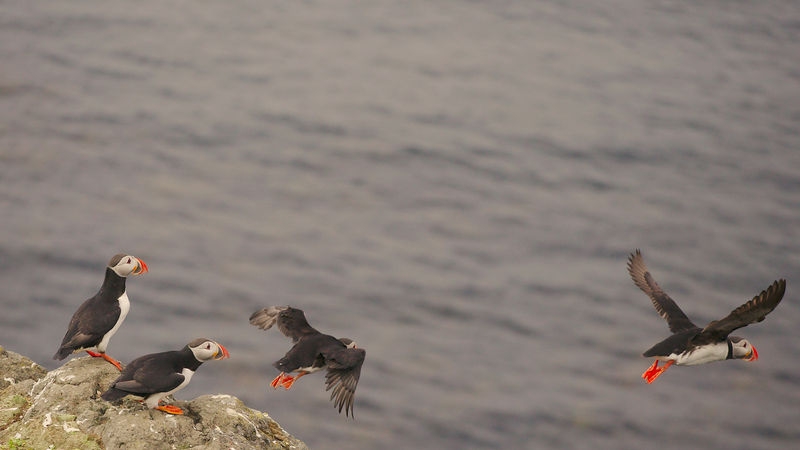 However, for them to access services on it, onboarding, language, data, discovery, and payments remain a challenge. Platify is solving this through a single-window app. It's is a mobile-first company, building an app that behaves like a platform, with deep commerce and location-aware services embedded or integrated. 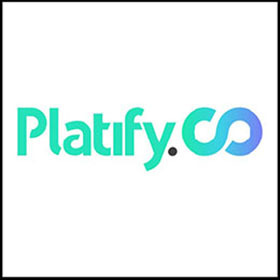 We met Platify at a stage where their MVP was inplace and their product maturity roadmap was solid. The need for localization and simplification of value delivery on mobile platform forms the basis of our investment in Platify. 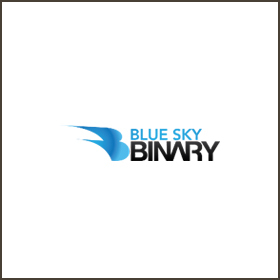 Blue Sky Binary is a group of financial engineers, traders and Blockchain enthusiasts with a mission to create a transparent, high educative and profitable, FX and Binary Options community. We saw immense potential in the team and in particular, their ability to clearly see through the clutter and have a very focused approach. 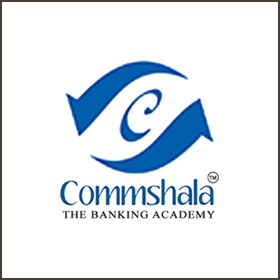 Commshala is a Banking Academy focused on training the educated youth in the Tier II and Tier III cities by imparting them domain knowledge of the banking sector and making them employable. We invested in Commshala at Seed Stage with a view to build a highly scalable model of employability training. 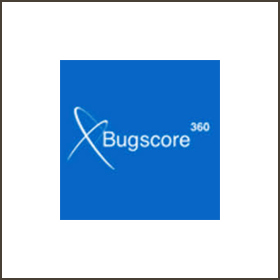 Bugscore 360 is a web-based software that allows company's employees to score each other in real-time on tailored atributes unlike any other 360-degree-review tools and takes 90% less time to conduct. We invested in the company at a Pre Series A stage and helped them set-up international operations.